Come join us for a Free Photos for Public Safety Families Event! Kate Taylor of Polar Square Designs started this event in Rhode Island 2 years ago to give law enforcement families portraits that they wouldn't normally take: ones with the officer in uniform. Her event is so popular that I decided to hold one in Massachusetts to give families in my area a chance to participate. All types of families are welcome as long as someone in the family is involved in public safety. Public Safety includes Police, EMS, Fire Fighters, and all military personnel. All sessions will be held on Sunday June 24th from 1:30 PM - 5:30 PM at Farm Pond in Framingham. Session are 10 minutes long, please choose a time slot on the application form. Each family will receive 3 high resolution digital files via digital download at no cost. There are no hidden fees and no purchase is required. Public safety personnel must be present and in uniform. If they don't have a uniform their badge must be worn. K9’s and well behaved leashed family dogs are welcome. These sessions are for immediate family only. Immediate family is classified as any number of adults and children in one household. Session availability is first come, first served. To apply for a session, please fill out the form below. This is the only free photo event I am holding this year. 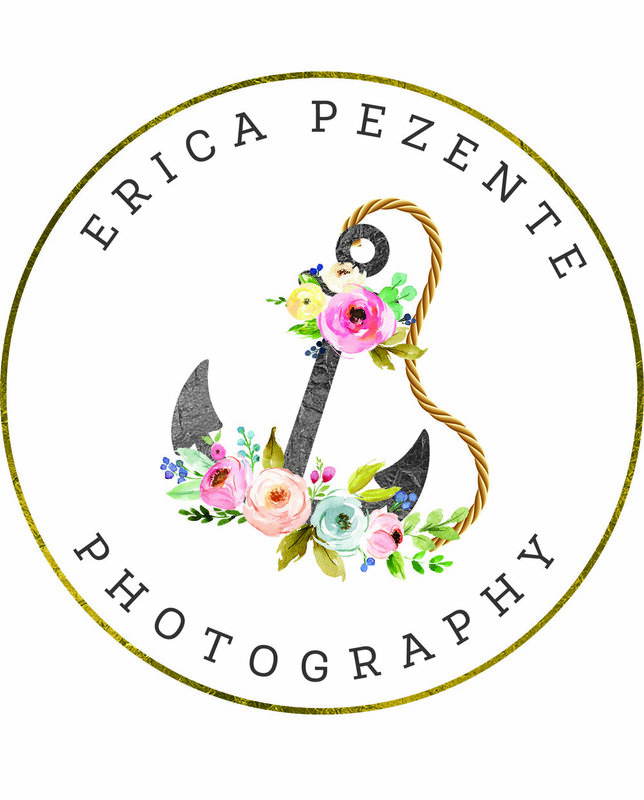 If you miss this one make sure to follow Erica Pezente Photography and Kate Taylor of Polar Square Designs on Facebook to catch the next one in 2019.